Setting out to choose your wedding caterer can be a daunting task. There are many to choose from and its important to make a good decision for such an important part of your wedding. Catering is often the largest expense, but remember it covers more than feeding your guests. In addition, our job is not only to provide an amazing and memorable meal, but also manage the timeline, and key points for the reception. 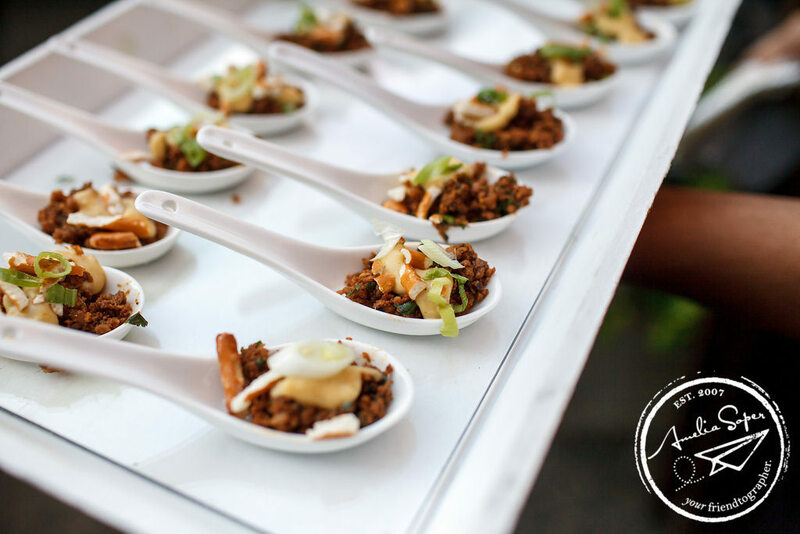 A good caterer will carry the vision of your event throughout the planning process. We tie together all the pieces in a cohesive way from menu and beverage design to choices on linen colors and textures to glassware and china patterns. Here are all the parts we manage. We can (or your wedding planner or venue can) provide the layout design for your event or advise you on table sizes, as well as, design areas from a cocktail lounge to mix table seating arrangements. We help plan and advise on timelines and event flow. How long should we allocate for dinner? We gotcha covered. We order and manage all the rentals, rental updates, coordinate deliveries and pick up of rentals. Each event is assigned a lead or captain whose job it is to manage our staff and the event timeline. They are essential to the success of an event on the day. Our expert staffing will set up, manage and break down the tables, chairs, linens, flatware, glassware and plates. Additionally, they will transition guests from one aspect to another. For example, from the ceremony to the cocktail hour to dinner service, to toasts, cake cutting and the after party. We manage beverage services whether or not you provide it or we include it in our services. Then of course, is the menu. Obviously, that is our favorite part. We love working with couples on what they like, don’t like, envision and ‘must have’ at their wedding. Here is where we can let our creativity shine. By customizing your menu we can personalize the menu. FOODZ Catering offers many options; Passed Hors d’Oeuvres, Stationary Hors d’Oeuvres, Food Stations, Chef interactive Stations, Buffets, Themed Buffets, Family Style and Plated Service. 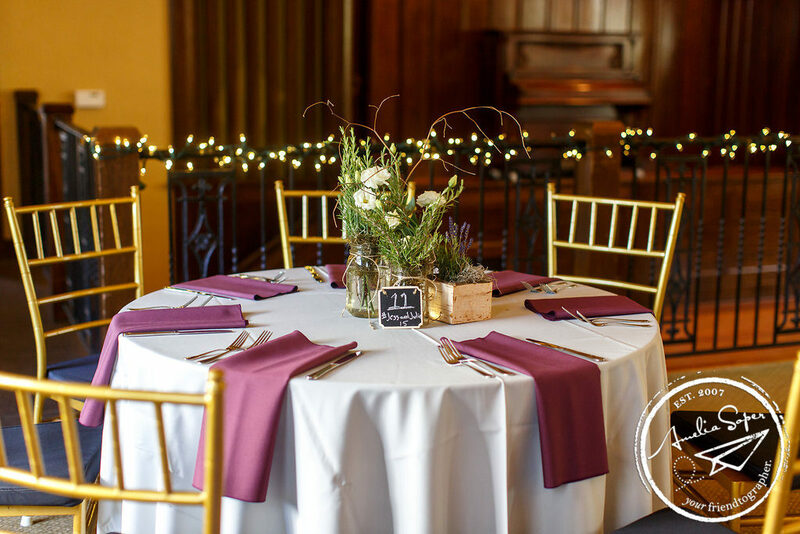 Whether it is a Pacific Northwest menu, food from around the world or brunch for dinner, FOODZ Catering will assist in making your reception uniquely yours! All of this is performed in our company with one of our Event Service Coordinators. Their job is to take the vision and promise we have made, put the logistics in place, and communicate to our staff and event leads. It is a big responsibility and should be done without you or your guests ever being aware of what is happening ‘behind the scenes’. Ultimately, that is a sign of excellent service. Personal referrals, internet searches, client reviews are all ways to look for a wedding caterer. In the end, choosing a caterer is also choosing a relationship. You want someone who can really listen to you, works with your budget and helps create your vision. Try creating a cash fund through a service like Zola’s. You can easily set up a catering fund for your guests to contribute to as a registry alternative. Once that is complete, give us a call! We can take that next step together.